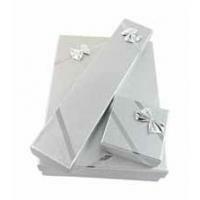 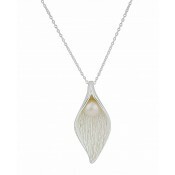 Blurring elegance with simplicity, this ladies pendant necklace is sure to charm. 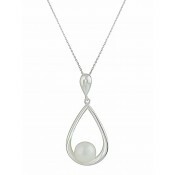 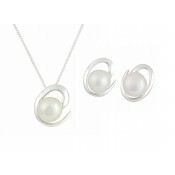 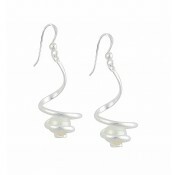 It features a swirled bar of sterling silver that wraps protectively around a single Freshwater Pearl. 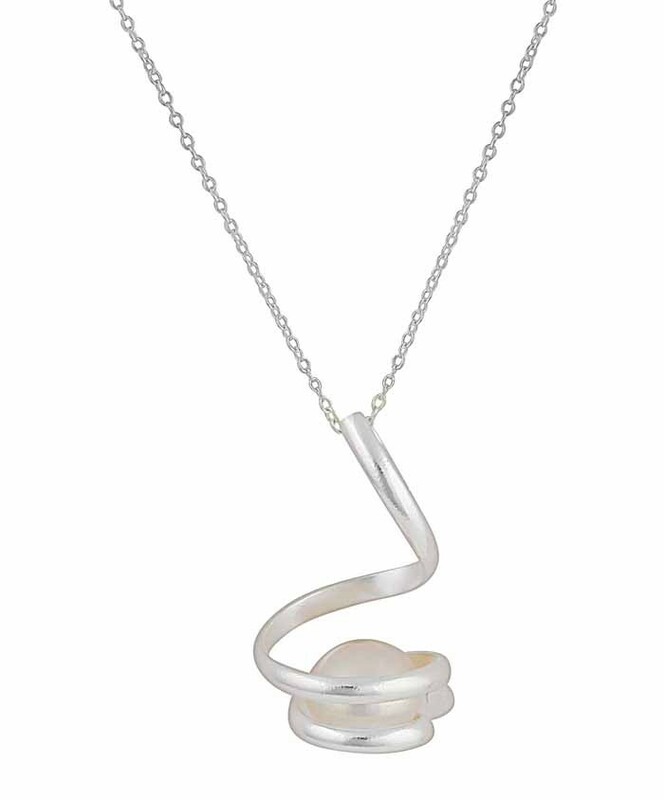 Allowing the gems luminosity to shine through at all times, this pendant has a timeless beauty that fits into every jewellery box.